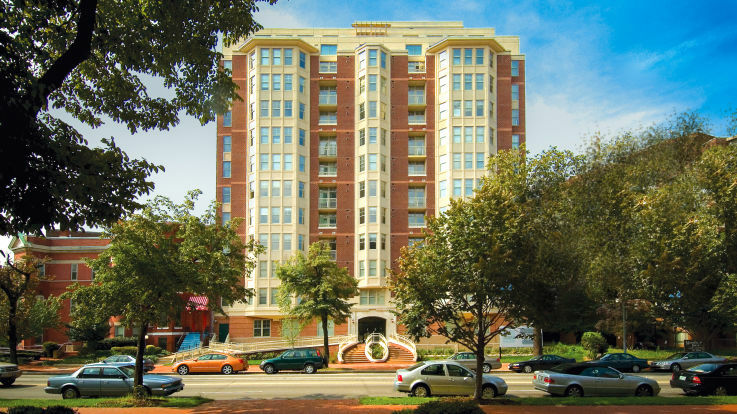 Learn more about living in our apartment buildings near Shaw DC. Experience slick city living with our collection of Shaw apartments. 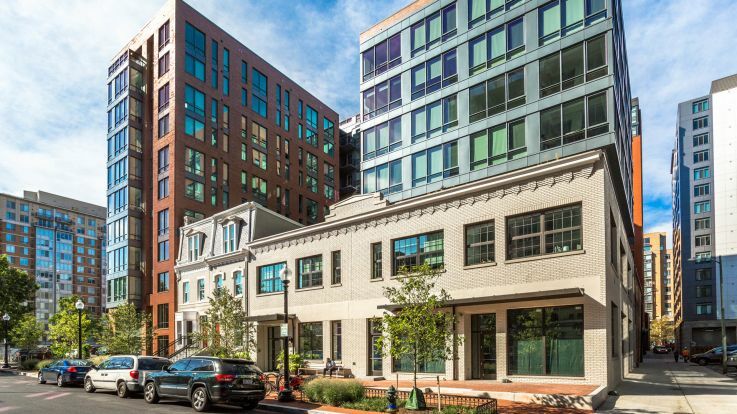 Located in the Northwest quadrant of Washington DC, the neighborhood of Shaw is one with a deep history that has transitioned into a place rated among the coolest places to live and explore. Whether you’re looking for a hip restaurant, indie boutique or to learn more about the birthplace of Duke Ellington, Shaw is the place for you. The energized vibe and its catering to walkable urban lifestyles puts Shaw on the map. Two metro stations make commuting a breeze. Avoid shoppers will love the array of retailers such as the popular Warby Parker eyewear shop, and the clothiers of Chrome Industries and Frank & Oak. 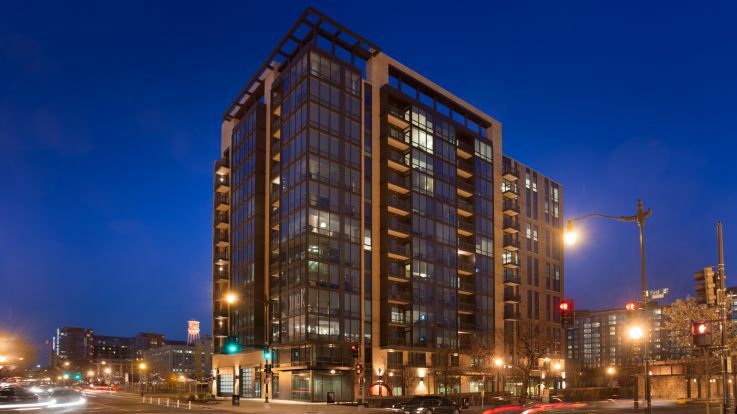 The amount of energy and excitement in this growing neighborhood is astounding, and with our selection of available Shaw apartments you’ll be able to experience it all first hand. Thanks to our incredible collection of Shaw apartments, you’ll have just as much to enjoy when you’re at home. 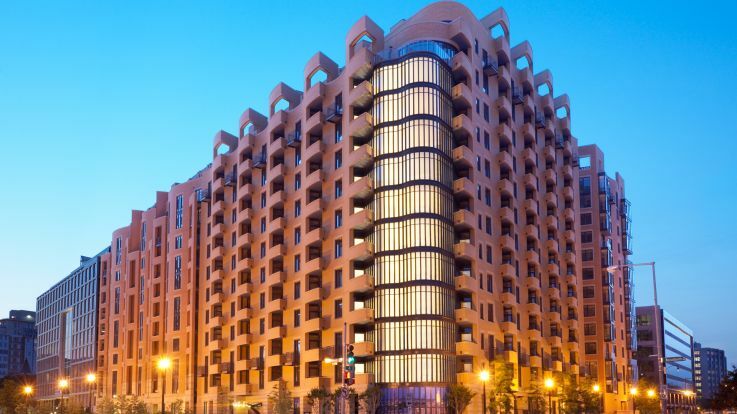 Our amenities and services were designed and created to make you feel right at home. These include, newly renovated interiors, package services, 24-hour fitness centers, walk-in closets and so much more!